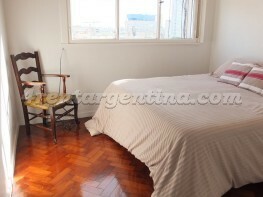 Charming studio apartment for temporary rent in Argentina, located in Palermo Soho, two blocks away from Juan B. Justo Avenue and three blocks away from Santa Fe Avenue, close to Buenos Aires Zoo, botanical garden and Japanese garden, in an area surrounded by restaurants, bars, shops and banks. 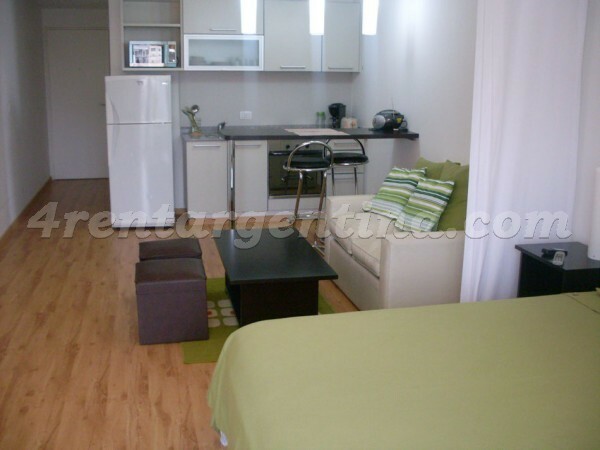 The furnished apartment is ideal for two people (optional three), since it has two single beds that can be turned into a queen-size bed and a single sofabed. 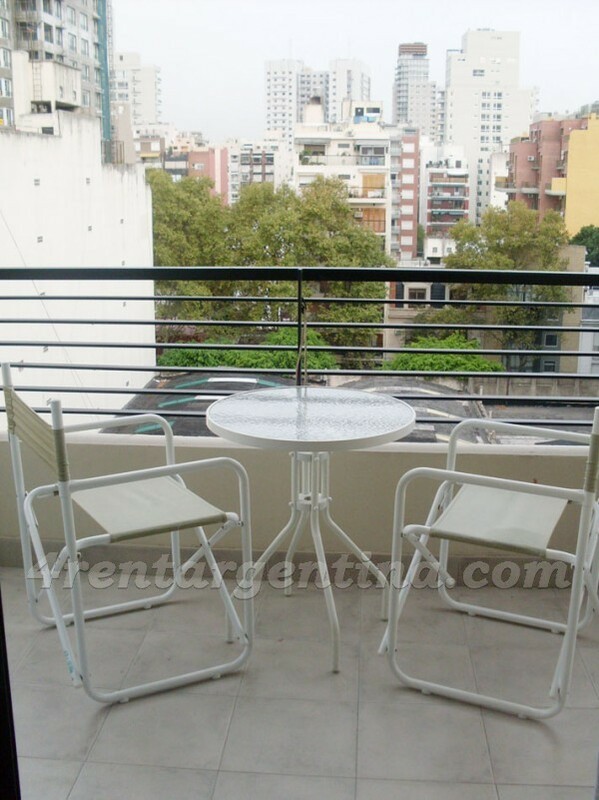 Besides, it is very luminous thanks to its balcony and has a fully-equipped kitchen with electrical oven and stove, a full bathroom with tub, cable TV, Internet connection and safe box. Weekly maid service included. The building also has a swimming pool and a solarium. Todo Excelente! La mejor experiencia. Volveré pronto!! 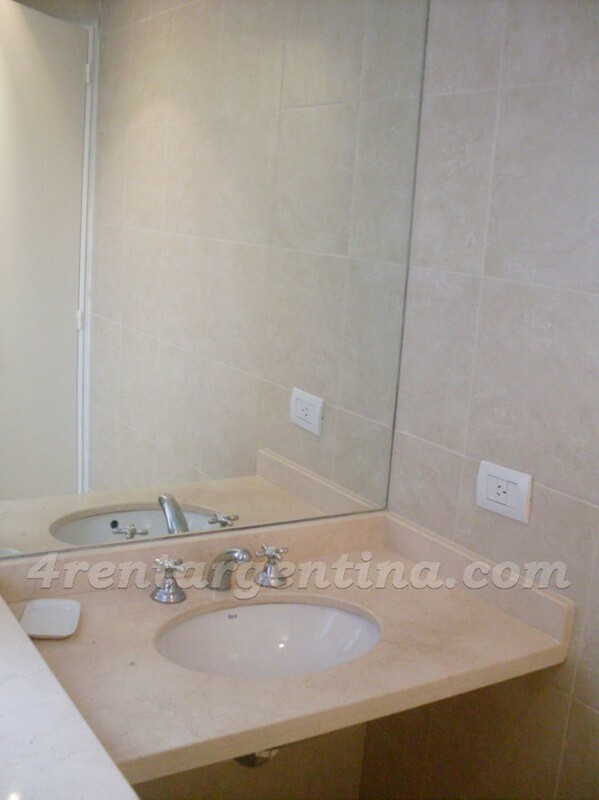 Pasé una semana excelente cómoda como en mi casa, nunca había alquilado sin conocer la empresa ni al propietario, fue una buena experiencia, muy serios y atentos. We loved our stay! Thank you so much to Juan and Laura and Martin, the owner Raul and Mario in the building! Juan and Laura thank you for organizing everything, you guys always replied so fast and answered all the questions and concerns! Martin who checked us in -super nice and friendly guy!! Raul-the owner was super friendly and super nice and welcoming and when we needed extra stuff he brought us extra towels and chair. Thank u!!! Mario -in the building was very nice, thank you for all your help!! We loved the lace and location!!! 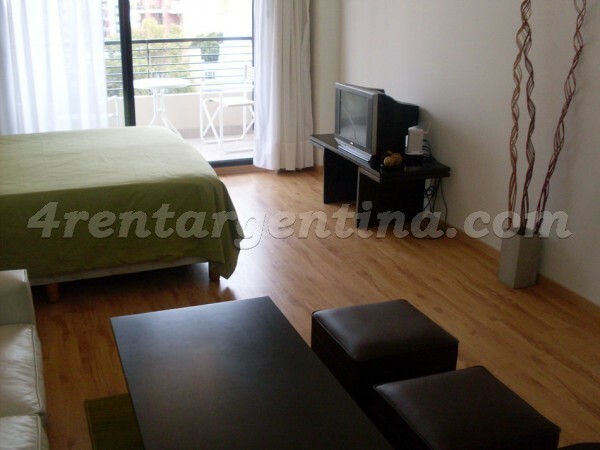 We will definitely stay in this apartment again and recommend it to other people!!! We enjoyed our stay from the very first moment we met with the company's representative and the owner till the last minute. 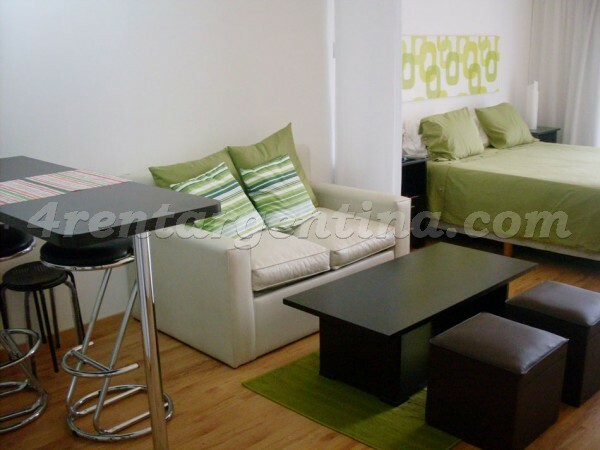 The apartment is very cosy and is really very-well equipped. The owner did a lot of small things that do not cost much but made us really happy, starting with the nice soap in the bathroom and even some other useful bathroom staff and finishing with a fruit presser that allowed us to enjoy freshly squized juices every day! 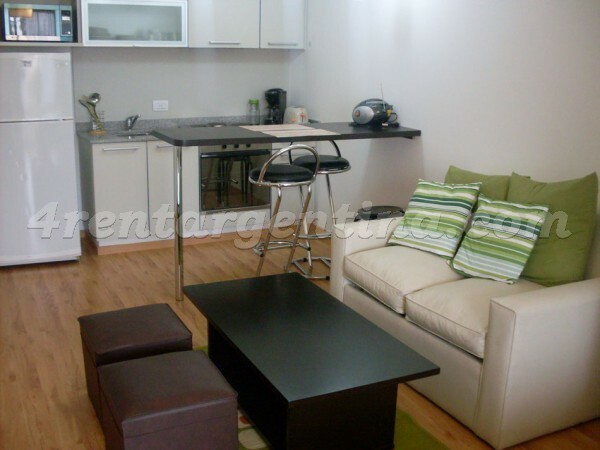 The apartment is located in a very safe area and the owner is one of the friendliest people we have ever met! 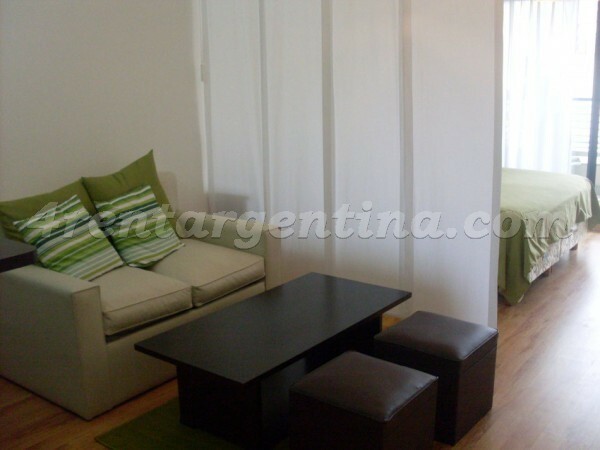 We would highly recommend this apartment to everybody who is looking for a spacious cosy place in the heart of the Buenos Aires tango life! Thank you very much for everything! 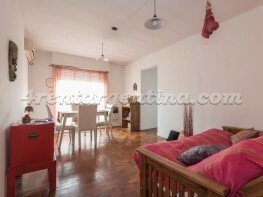 This a very nice apartment, halfway between the subway and the best resaurant area in Palermo. 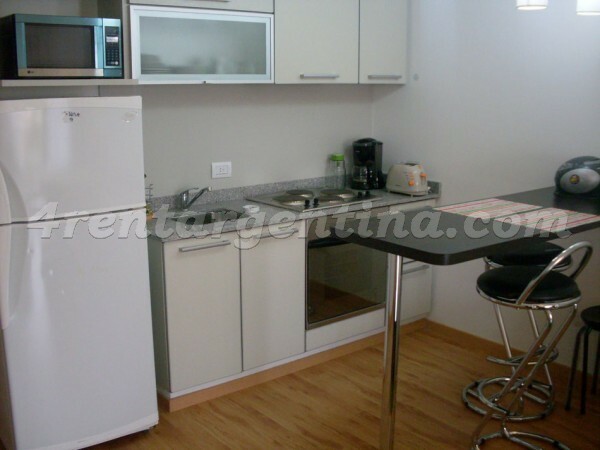 The owner was very nice and helpful and everything worked pefectly! Everything we needed was there, including a small swimming pool on the roof!